“Compile error in hidden module” is an error message that might pop up for some MS Word and Excel users. The error message pops up when Office users open Word or Excel. Consequently, neither application launches for users. Does the “Compile error in hidden module” error message pop up when you open Excel or Word? If so, these are a few resolutions that might fix it. How do I fix compile errors in Word/ Excel? The “Compile error in hidden module” error can be due to two Adobe Acrobat template files in MS Office folders. As such, updating Adobe Acrobat is one potential resolution for the issue. 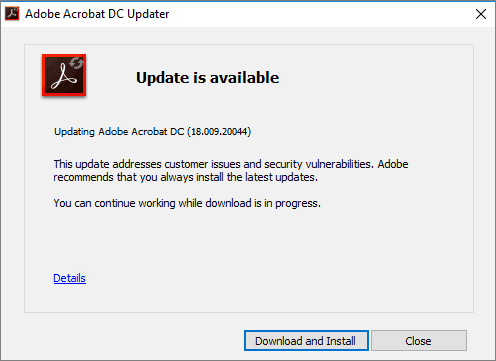 To manually check for Adobe updates, click Help on Acrobat’s window. Select Check for Updates to open the updater window. Then you can press a Download and Install button if there are updates for it. Pdfmaker.xla and Pdfmaker.dot are the two Adobe Acrobat files linked with the “Compile error in hidden module” issue. As such, moving those files out of their MS Office folders might also fix the error. This is how you can move those files to an alternative folder in Windows 10. Enter ‘Pdfmaker.xla’ in the search box to search for that file. To search for Pdfmaker.dot, enter that file title in the search box. Then right-click the files and select Open file location to open their folders in File Explorer. If you can’t find those files with the search tool, open the MS Office Startup and Xlstart folders in File Explorer. The Startup folder includes Pdfmaker.dot, and the Xlstart directory includes Pdfmaker.xla. To move the Pdfmaker files to the desktop, right-click them in File Explorer and select the Cut option. Right-click another folder (or Windows desktop) to move them to and select Paste. The “Compile error in hidden module” error can also be the side effect of Windows updates. As such, registering a mscomctl.ocx file might also fix the issue. 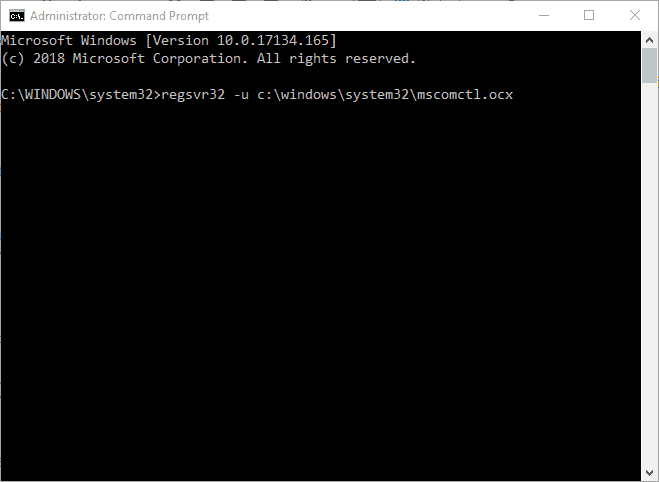 This is how you can reregister that OCX file in the Command Prompt. Select Command Prompt (Admin) to open the Prompt as administrator. Norton Antivirus is also linked with the “Compile error in hidden module” error. If Norton AV is on your desktop or laptop, updating that software might fix the issue. You can check for updates by pressing the Update Me Now button on this webpage. Alternatively, right-click the Norton Antivirus system tray icon and select Norton LiveUpdate. If updating Norton Antivirus doesn’t fix the hidden module error, consider uninstalling your Norton software. To do that, press the Windows key + R keyboard shortcut. 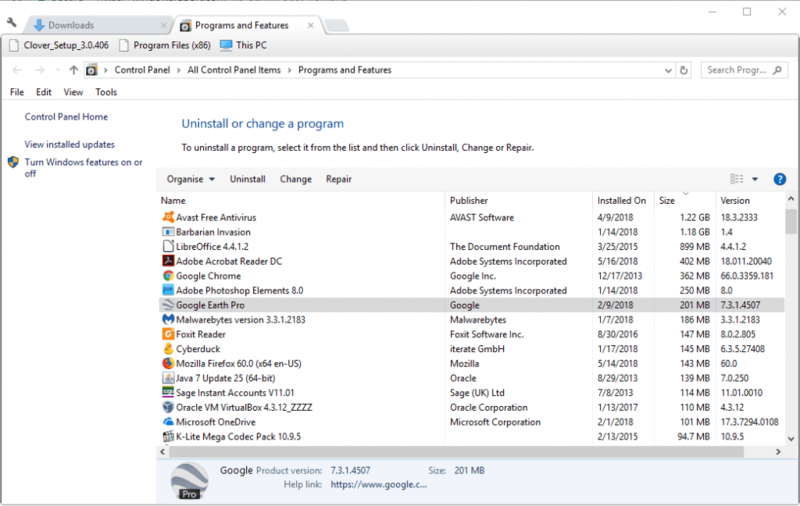 Select the listed Norton Antivirus software, and press its Uninstall button. Then click Yes to remove the software. One of those resolutions for the “Compile error in hidden module” error might kick-start Word or Excel so that you can launch them again. 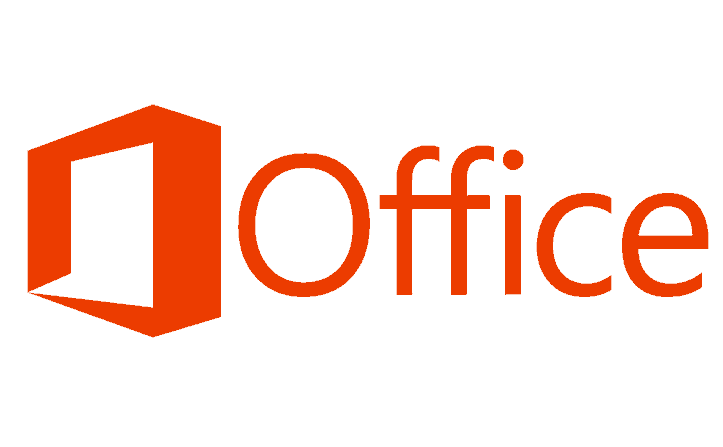 Some of the more general tips in this post for fixing MS Office applications that don’t open might also come in handy for fixing the hidden module issue.